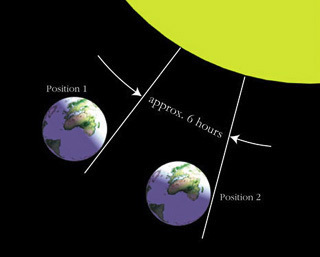 On New Years Eve for example, the earth is actually in the same position at 18:00 hours as it was a year previously at 12:00 hours, which means that approximately 6 hours or a quarter of a day is missing. These places behind the decimal point are the calendar makers problem! The earth on its course around the sun is in the same position at around 18:00 hours as it was a year before at 12:00 hours. 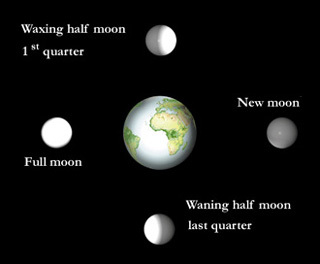 Unfortunately the moon is less practicable as a timer, because with its 12 rotations it has 354 days in the year. 11 days are missing each year for the entire year.